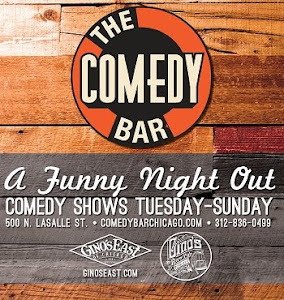 Comedy Of Chicago: Pat Tomasulo - Man of the People - In One Minute. Pat Tomasulo - Man of the People - In One Minute. 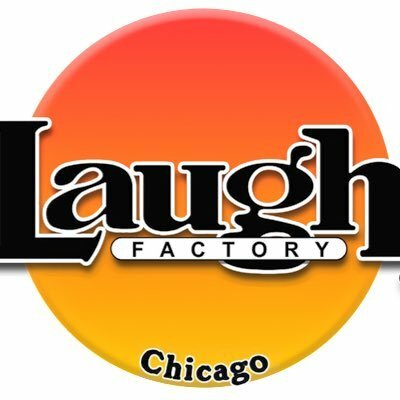 Chicago sports anchor & reporter and sometimes stand-up comedian Pat Tomasulo, has his own show on WGN now (been on about 9 months actually). If you're not familiar with the Man Of The People, check out this quick ONE MINUTE recap of Saturday's show. It may either compel you to watch, or think it's a steaming pile of crap. Pat would love to know either way.